John Doe was an Auckland commercial radio programmer and a friend of Ripper Records boss Bryan Staff. It was Doe that suggested the AK79 concept to Staff in 1979 and he was an original partner in that label. Before he could contribute to that album’s genesis, he was transferred to Christchurch by Radio NZ and played no further part in Ripper. Back in Auckland in 1981, WEA’s Tim Murdoch suggested to Doe that he might start his own label and the result was Hit Singles. Despite that, the first releases were issued via RCA, with the label moving to WEA in 1984. The debut release was an EP from influential New Plymouth post-punkers Nocturnal Projections, 'Another Year', released early in 1982. Over the next five years, Doe issued some 28 records. 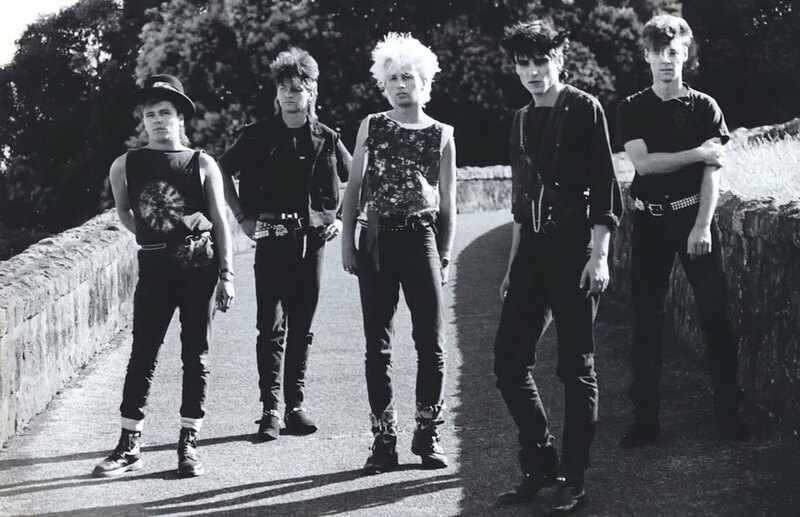 All were all singles or EPs aside from Play Up – a 1983 album of The Hip Singles recorded live at Mainstreet. The label’s other releases included records by From Scratch (the important 3 Pieces From Gung Ho 1,2,3D in 1983), Pop Mechanix, Graham Brazier, Diehards, Ian Morris and The Wastrels. 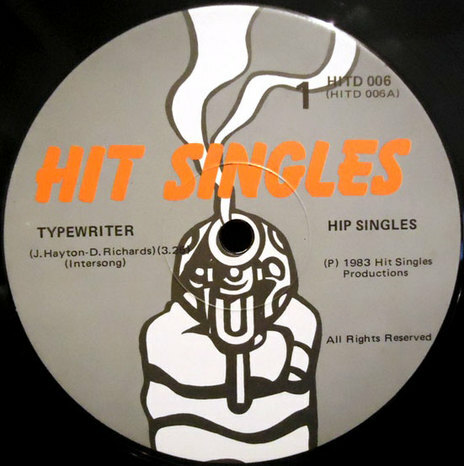 Hit Singles is also notable for two singles by Sons In Jeopardy, a band mostly famous for their very big hair and the membership of future Universal/RIANZ boss Adam Holt, plus the first recordings by Peking Man, who would go onto much bigger things, albeit very briefly, at CBS before Margaret Urlich moved to her successful solo career. Most of the catalogue remains unavailable.